Construction Services | All Sweep, Inc.
Construction Services is a division of All Sweep, Inc. that provides everything needed to keep your commercial sites safe and maintained. This could be anything from straightening signs to filling pot holes. The everyday common maintenance and safety issues that occur. Our Service trucks are equipped to handle most of the issues reported. Our staff is well trained in repair and regular maintenance items, such as saftey hazards, bollard repair, and gutter cleaning. Besides the safety and common issues we repair columns, fencing, dumpster corals and trip hazards. The complete list is below. The Construction Services Division also provides vacancy heat checks through the winter, lighting inspections and vacancy inspections, all on a detailed report sent electronically. Included in the reporting of issues or repaired items are before and after pictures. Maintaining your property is a crucial aspect in keeping and increasing its value. 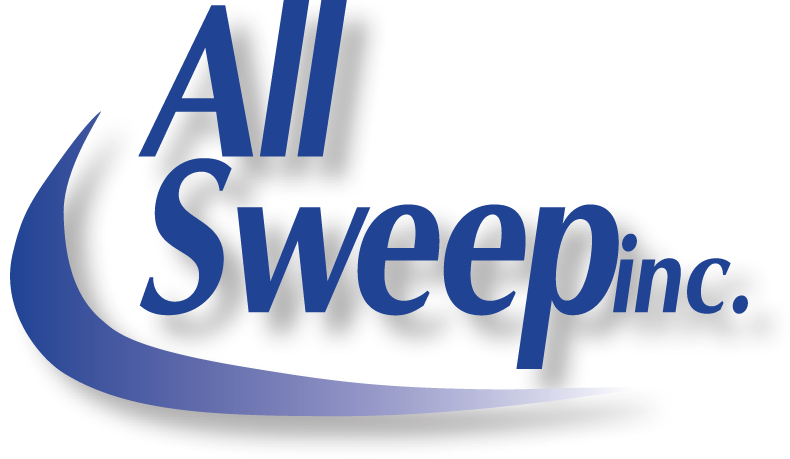 All Sweep understands your success is related to the proper maintenance of your property. Our services are available 24 hours a day, seven days a week, and your satisfaction is imperative. We offer personal level of service unprecedented in our industry. Our equipment is professionally maintained and our service trucks are well stocked to ensure consistent reliable service. All Sweep is committed to providing prompt and professional quality services at a competitive price. 24/7 Emergency Services: storm damages, vehicular and truck damage to structures. Boarding up of windows and securing your sites. Traffic Signs: Repair leaning and broken sign post, replace old and faded signs. Install bollards and Handicap signage, Private property and towing signs. Hard Surfaces: Concrete and asphalt repairs, pot holes and trip hazards. Curb repair, catch basin repair and cleaning/jetting. Building repairs: Brick, Stucco, aluminum and various other surfaces. Parking block installation and repairs. Building Repairs and Maintenance: Brick, Stucco, aluminum and various other surfaces. Column repairs, dumpster enclosures and all types of fencing repairs and maintenance. Gutter cleaning and repair. Minor roof repairs, lighting, awning and sign repairs. Vacancy Checks: winter heat checks, vandalism, water leaks, gas leaks, general clean up, window washing and tenant clean outs. Debris Removal: Illegal dumping, tires and excessive tenant trash. Tennant Issues: Celling tile replacements, door issues, trip hazards, drywall repair, painting, plumbing and electrical issues. General Cleaning: Graffiti removal, dumpster enclosure cleaning, dock cleaning, compactor cleaning and disinfecting. Copyright © 2017 All Sweep, Inc.